This month in BATMAN ETERNAL: The epic Bat-story over a year in the making comes to a stunning end! Gotham City is in flames! Villains are running wild in the streets! Bat-tech has been corrupted! And the mastermind behind it all has put a knife in Batman's ribs! 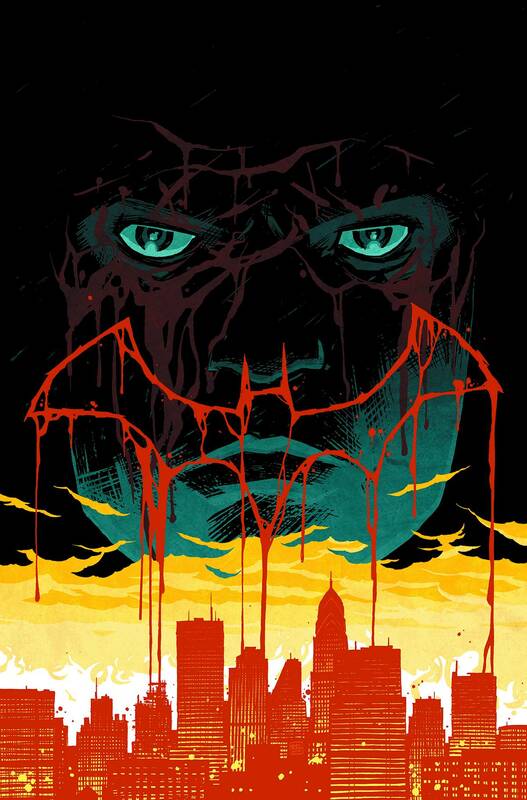 How will the Dark Knight put an end to this nightmare...and how will it shape the face of Gotham City to come?